Enjoy the breathtaking views of the Sydney Harbour Bridge and The Opera House as well as the famous Olympic Park precinct. Third person flies for free! (Weight limits apply). PRIVATE FLIGHT! SPECIAL OFFER - THIRD PERSON FLIES FOR FREE! Max combined weight 270kg. Views of Harbour Bridge, Opera House and Sydney City! 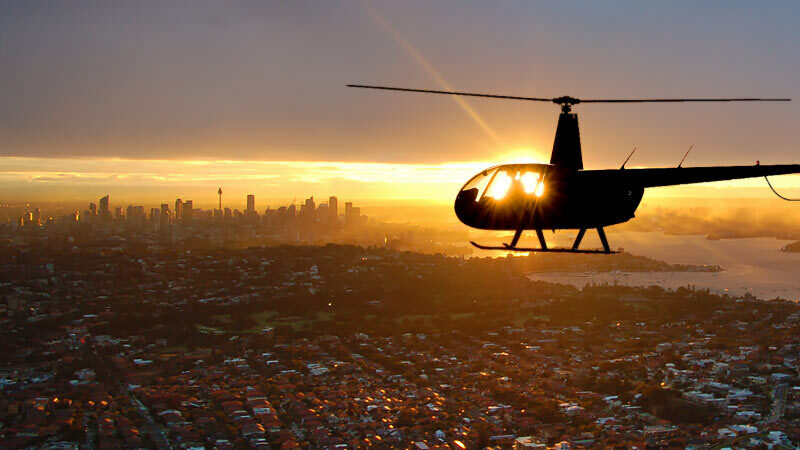 Enjoy the breathtaking views of the Sydney Harbour Bridge and The Opera House as well as the famous Olympic Park precinct from the seat of your Robinson Helicopter. 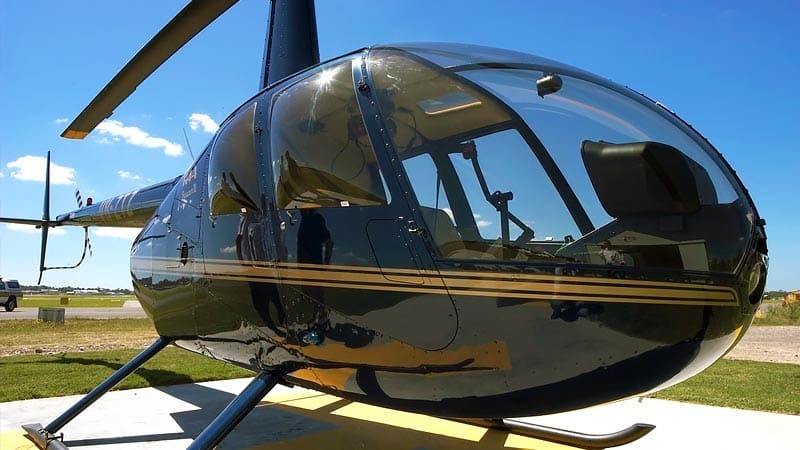 You flight will start as you depart Bankstown Airport and head North to fly over the magnificent Sydney Olympic Park, home to the 2000 Sydney Olympics. You will then follow the mighty Parramatta river all the way to Sydney Harbour, Flying over multi-million dollar mansions along the way. 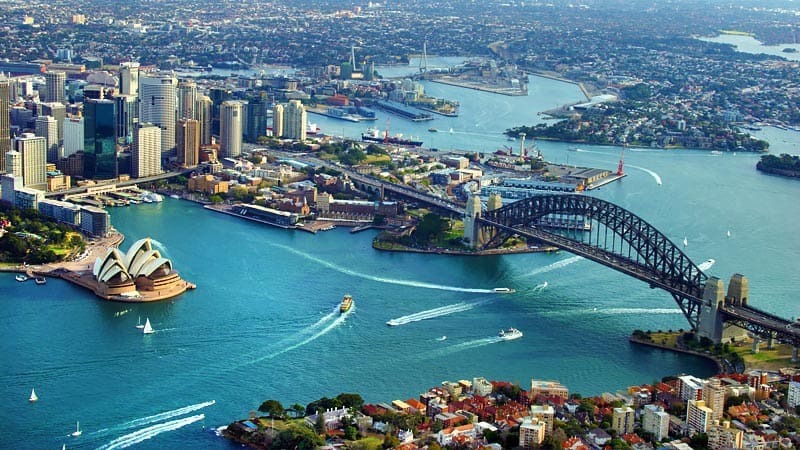 Your flight will take you over the world famous Sydney Harbour Bridge, where you can wave to those doing the bridge climb before reaching Fort Dennison. 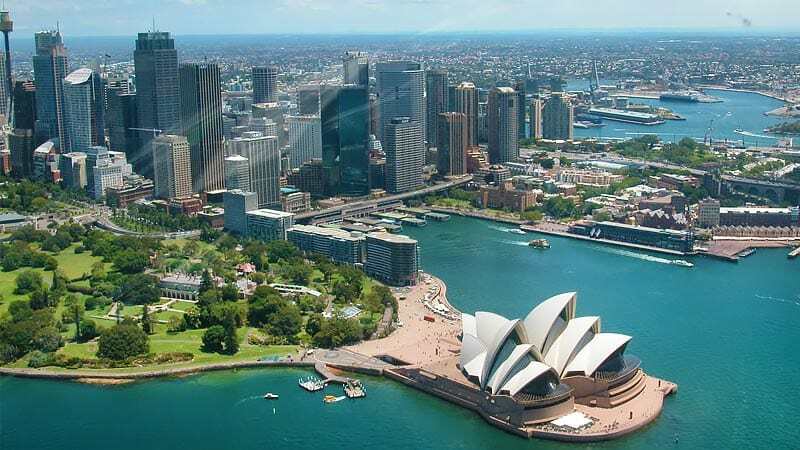 Your professional pilot will then turn your aircraft to offer you unparalleled views of the Harbour Bridge, Opera House and the Sydney CBD Skyline and more. With every passenger in the Robinson Helicopter having a window seat - there is no better way to see this magnificent city. Maximum passenger weight for 3 people is 270kg (maximum of 110kg per seat). Friendly and relaxed lounge for tea and coffee before your flight. 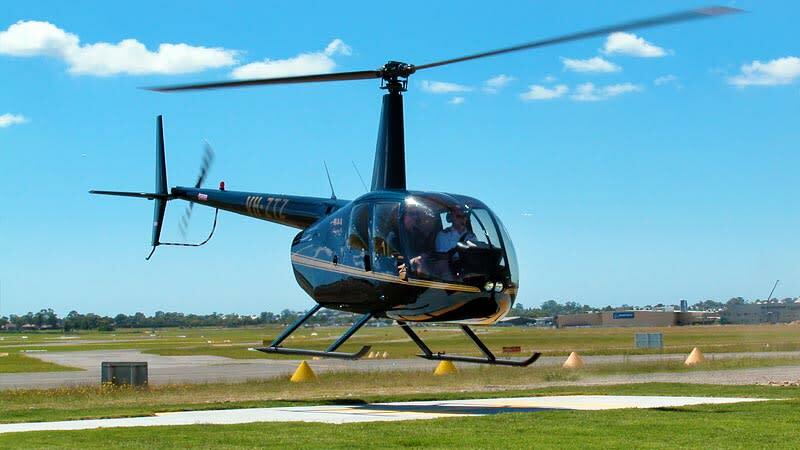 Your aircraft is a Robinson Helicopter which can take a maximum of 3 Passengers. The package is priced for 2 people flying in a 3 passenger (plus 1 pilot) helicopter and most people want to travel in pairs. However with this package we offer the opportunity to take a third person at no extra charge, as long as they don’t exceed the maximum passenger weight for 3 people is 270kg (maximum of 110kg per seat). Awesome so worth while, will remember it forever. It wasn't quite a long way from the airport entrance to walk to the hangar - this could have been made clearer in the confirmation. Overall it was an amazing easy to organize experience. Would definitely book through adrenaline again ???? An amazing experience that I would definitely do again and recommend to others. Staff were very helpful, hospitable and reassuring and professional. The experience ran smoothly and far exceeded my expectations. It was an amazing adventure for both my husband and I - we loved it! Amazing experience, well worth seeing Sydney from a different perspective.